The Salle runs an annual program of six intramural tournaments open to all members so that both recreational and competitive members experience the fun and challenge of competition. 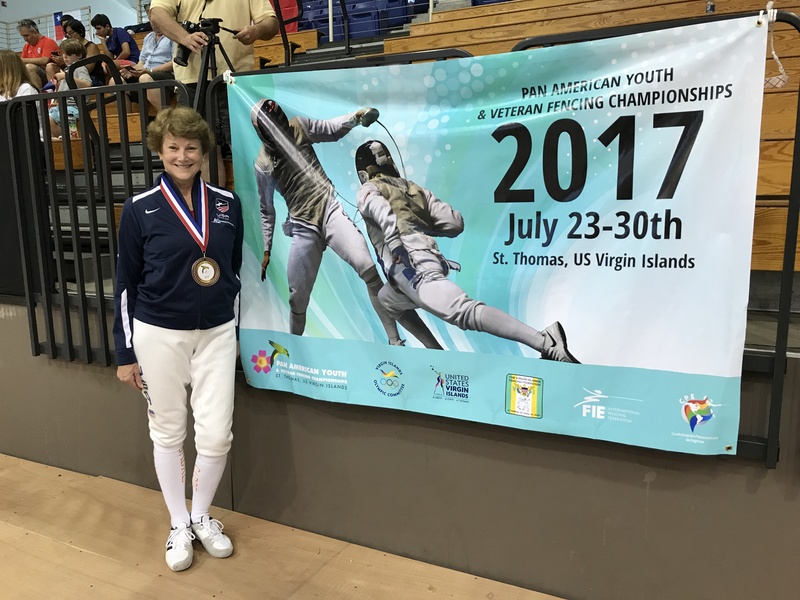 Dede has represented the United States twice in the Pan American Veterans Championships, Bronze in 2017, Silver and Bronze in 2018. We teach United States Fencing Coaches Association National Training Program, North American Mangiarotti Society, and Classical Academy of Arms clinics to develop and qualify new fencing trainers. 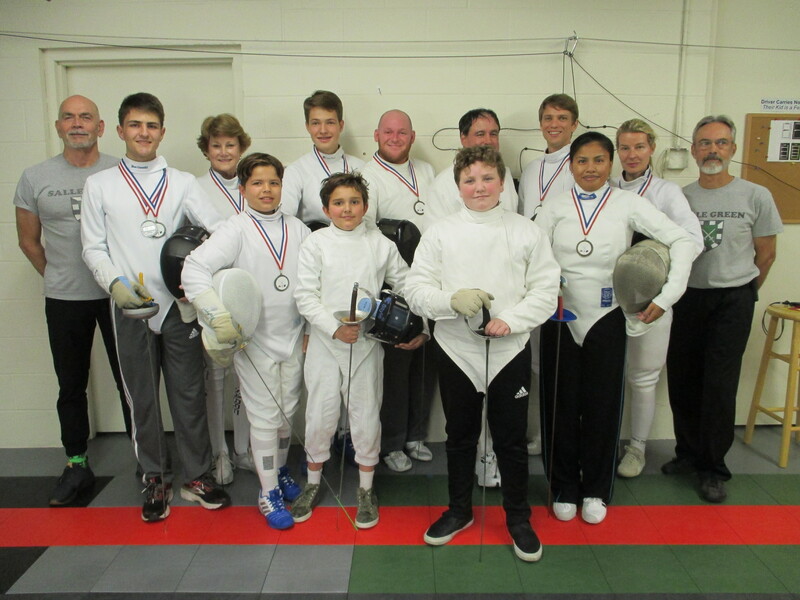 Classical fencing provides an ideal experience for our recreational fencers as well as emphasizing a high degree of technical excellence for all of our fencers. On a quarterly basis we offer classical enrichment courses on such topics as the Art of the Duel, Sebenhaar's Dutch Method, Patton's Thrust Fencing, etc. Ours is a small facility, ideal for close personal attention by our trainers. 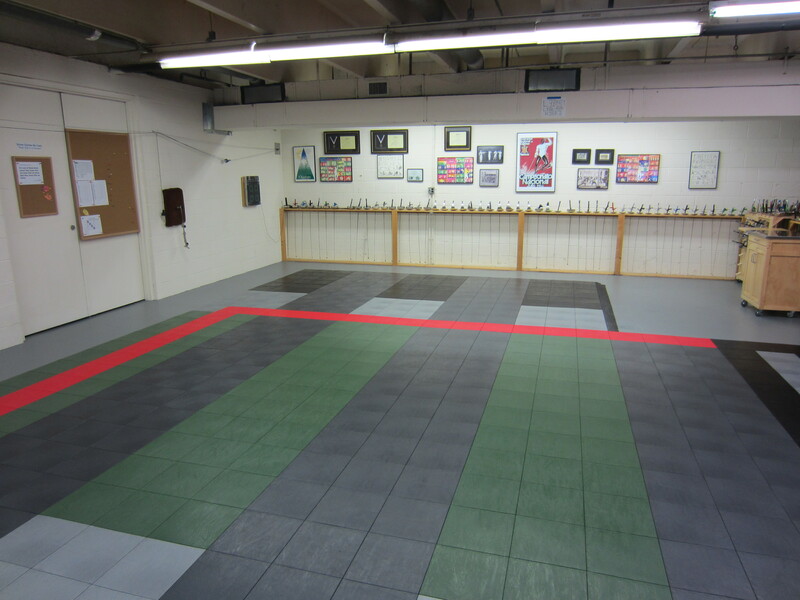 A modern sports floor, a full range of training equipment, up to three strips with either visual or electric scoring, and a dedicated classical strip, a range of weapons so that you can experiment with different grips, and a clean, well maintained facility provides an ideal learning environment. 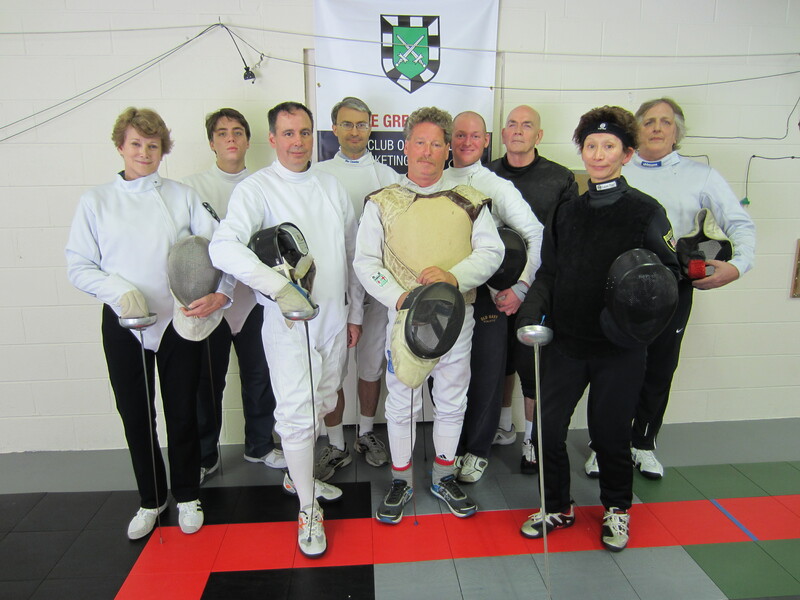 At Salle Green our mission is to make lifelong fencers. Our athlete-centered, fully professionally certified coaching staff provides superior coaching and the support services needed to build success in a culture of excellence. 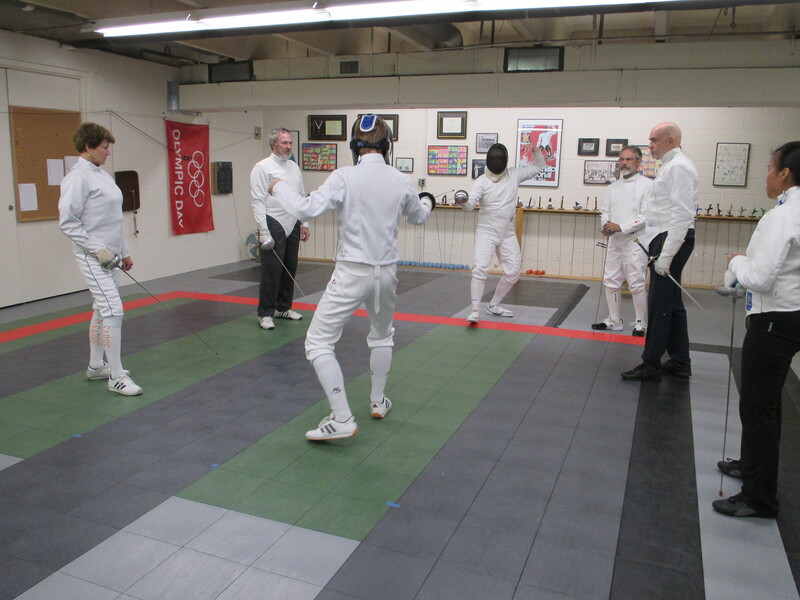 We teach modern, classical, and historical fencing, train competitive athletes, and develop professional fencing coaches. Our objective is to help you meet your goals for participation in our sport, whether educational, recreational, competitive, or professional. We welcome fencers with disabilities, including wheelchair and blind athletes. 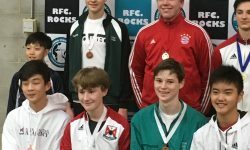 Max placed 3rd in Cadet Men’s Foil at the Richmond Regional Junior and Cadet Circuit tournament on Saturday 26 January. Well done in a field with 2 Cs, 1 D, and 3 Es.